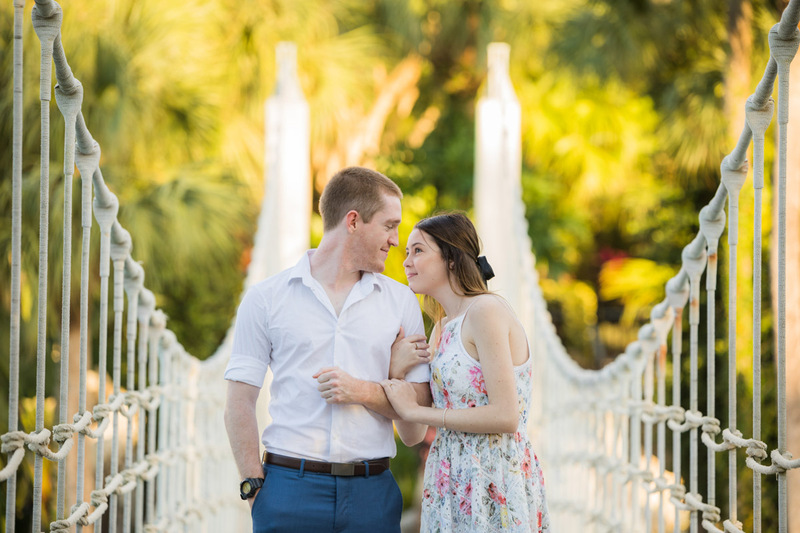 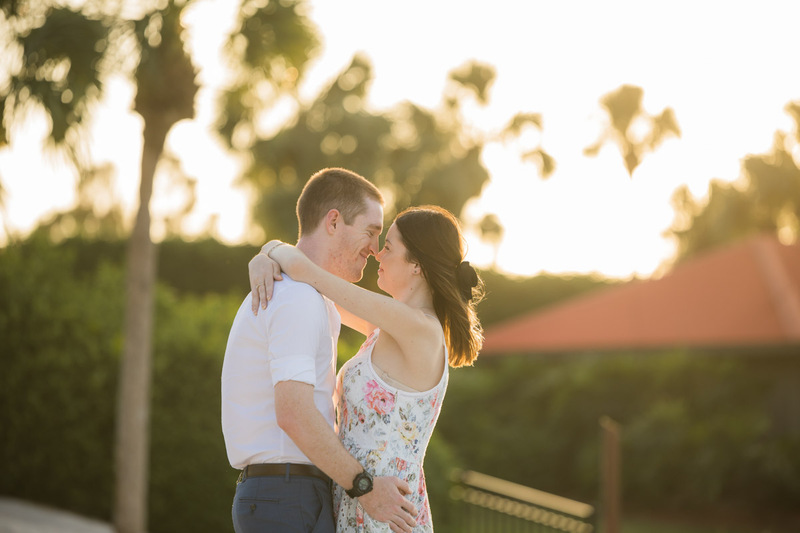 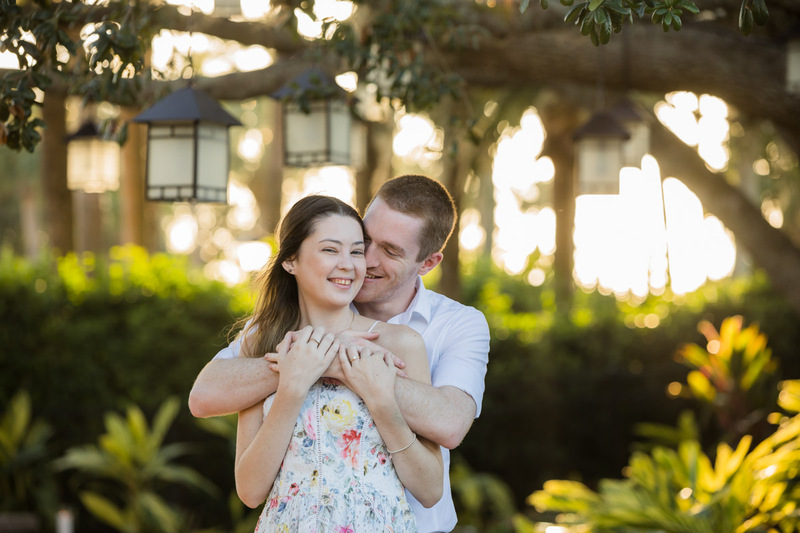 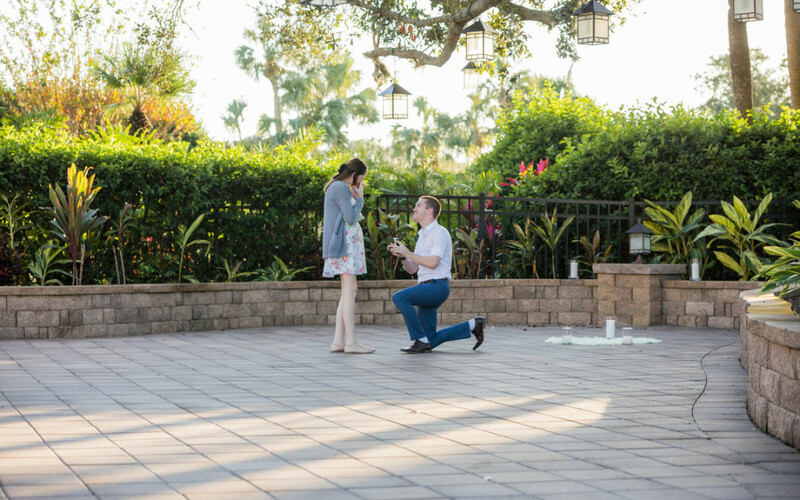 Last year I had an amazing time with this couple who traveled all the way from the UK for him to propose to the love of his life at the wonderful Hyatt Regency Grand Cypress. 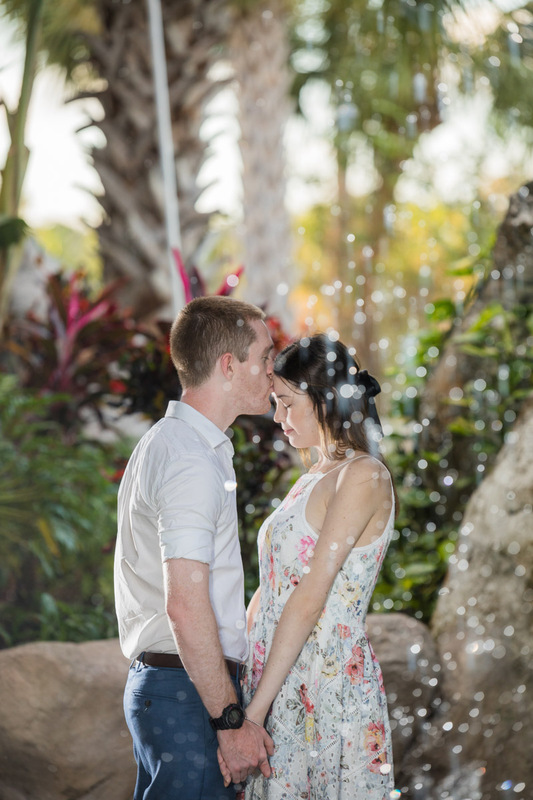 The Hyatt Regency has always been a favorite location due to the unique setting of a beach, lanterns and waterfalls all in one! 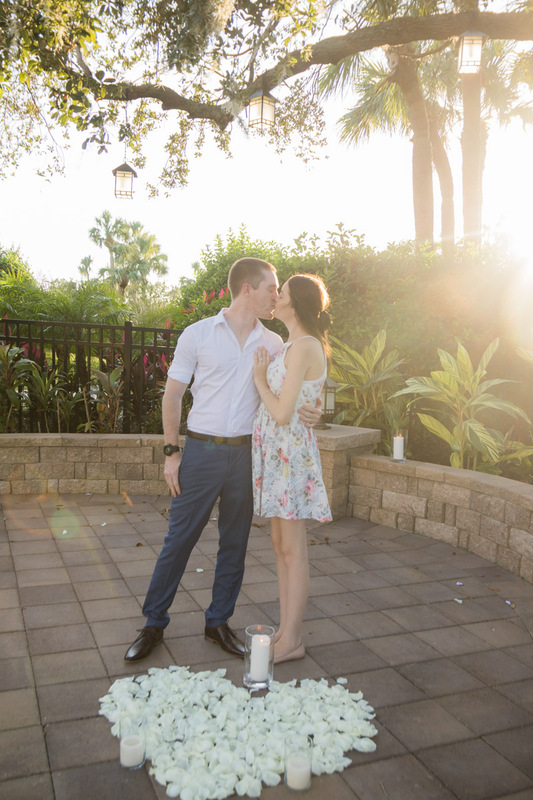 Not to mention the year round pleasant weather we experience here in Florida no matter what time of year! 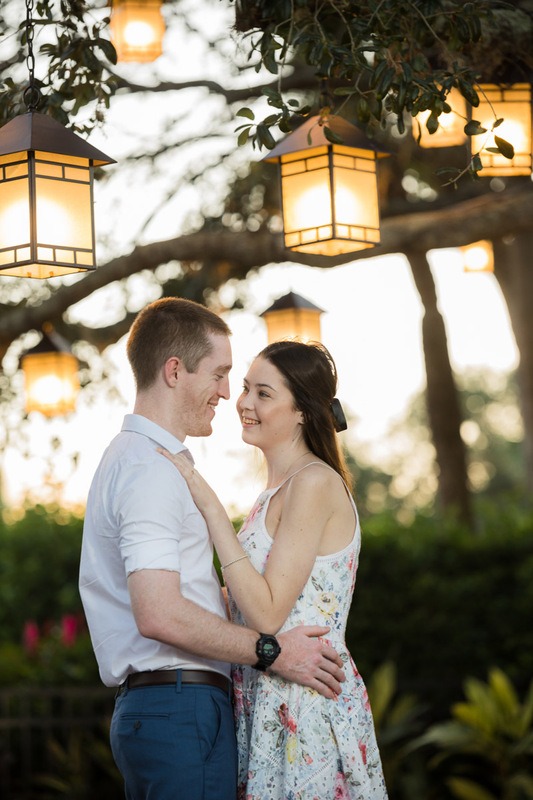 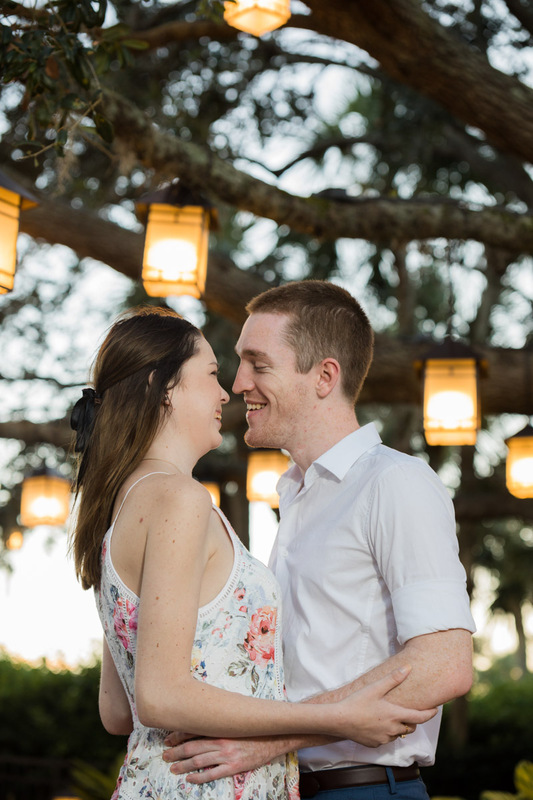 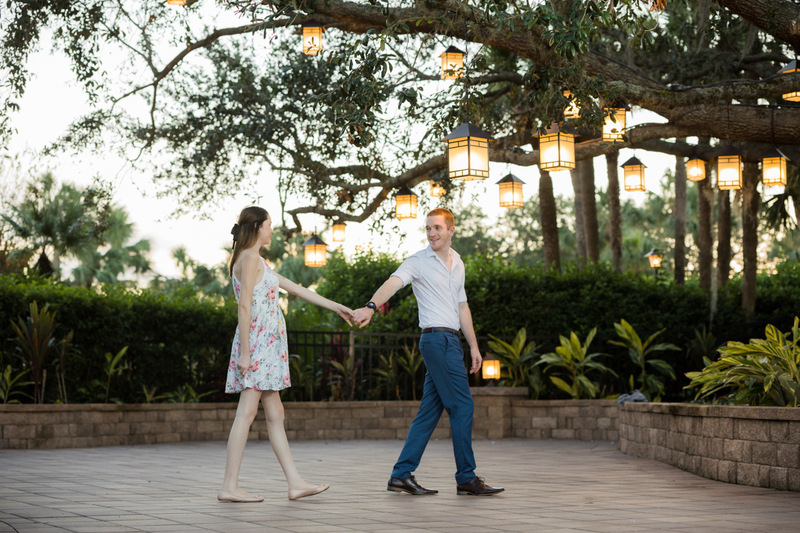 I had my couple arrive under the lanterns and once in position he proposed and I captured the moment! 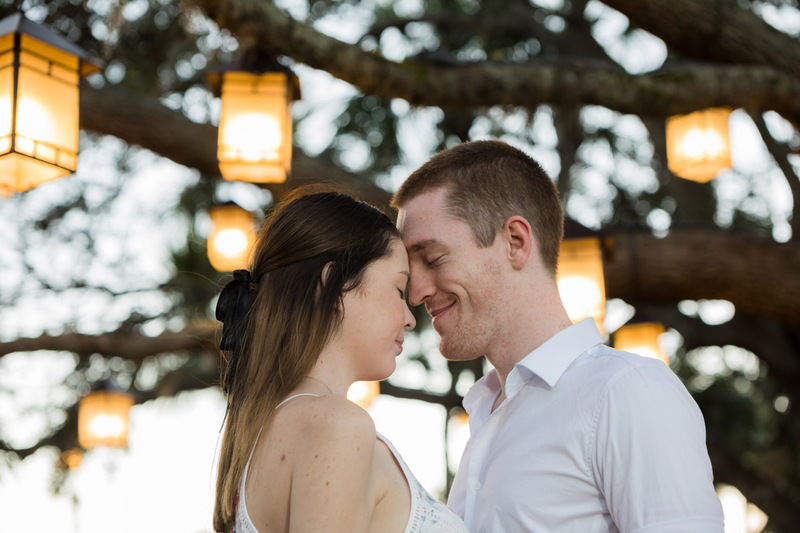 From there we did wonderful portraits and the rest is history! 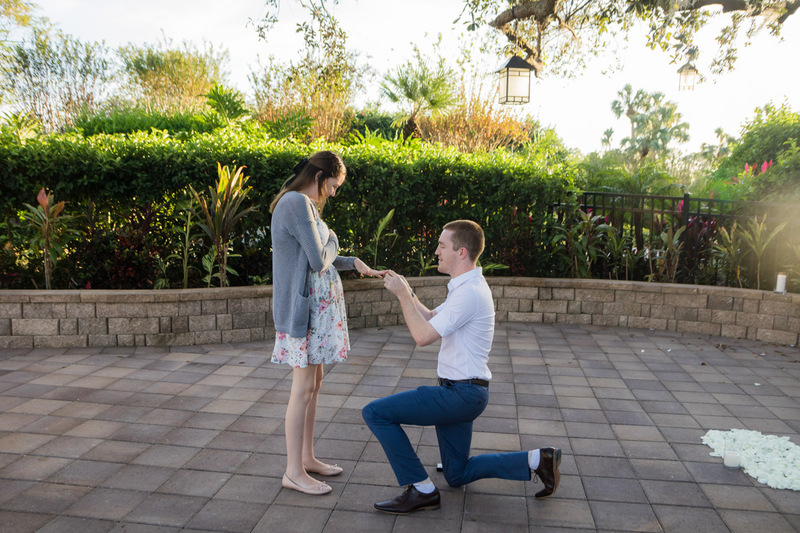 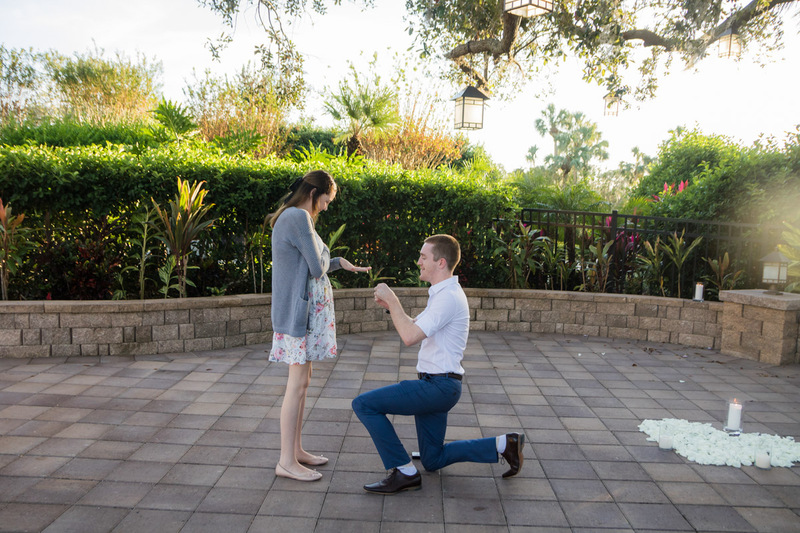 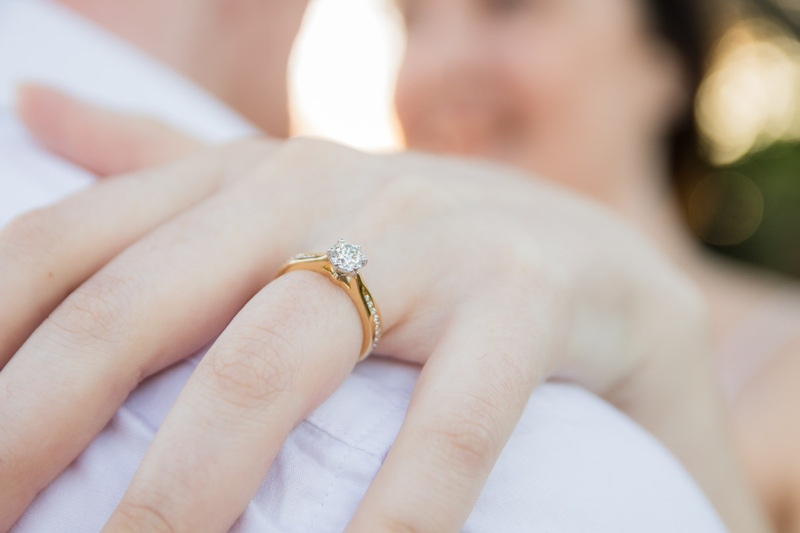 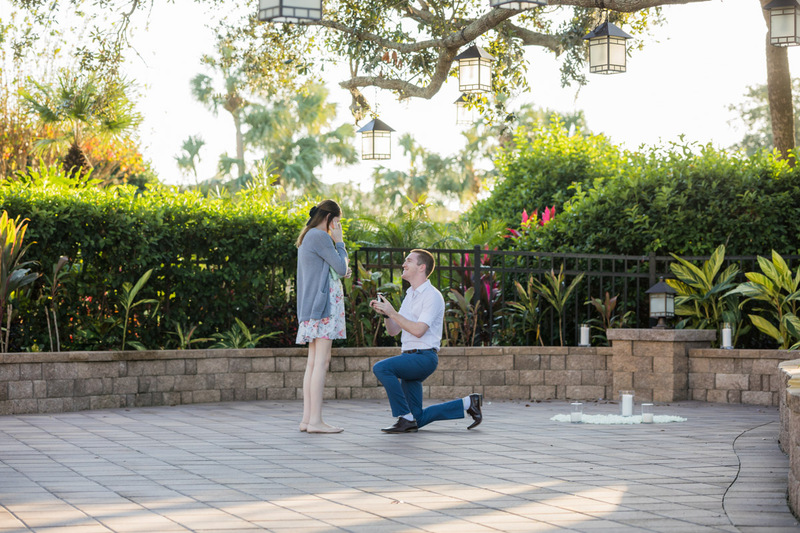 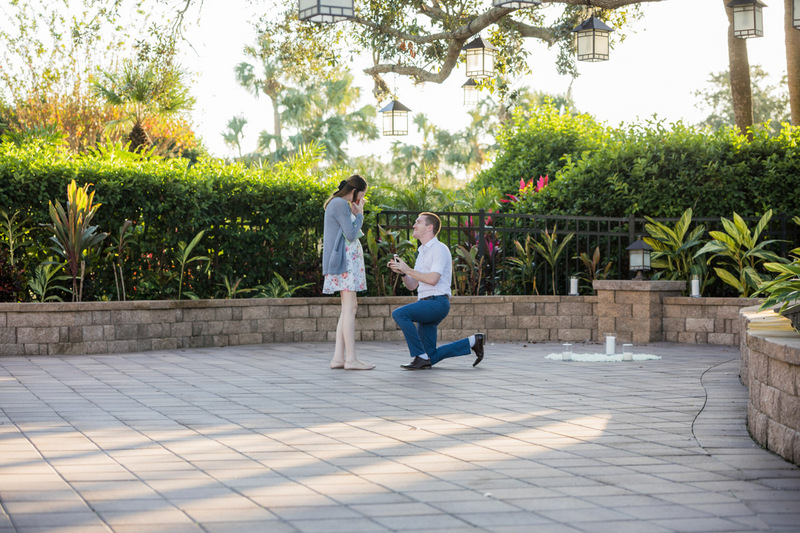 I present you, another wonderful Hyatt Regency Grand Cypress proposal!